If pressed, I imagine that most public librarians will admit to struggling with the unique challenges presented by patrons seeking legal help. These requests, like those of the medical variety, can leave us feeling less than helpful and often require a punt to the experts at the Massachusetts Trial Court Law Libraries or the nearest legal aid program. While we know we’re doing the right thing by not diving into a subject area where errors or misinterpretations can have very real consequences for patrons, we don’t feel great about “getting to no”. That’s why I’m excited to be participating in the Legal Research Instruction Program this Spring, and grateful for the scholarship award. In the first half of the 6-week course we’ve been introduced to the finer points of case law and statutory research. We have also learned how to assemble legislative histories, covered administrative law, and honed our searching skills in Westlaw and Lexis. We’ve also attempted to break out of the databases that most of us in public libraries won’t have access to on the job, replicating our searches in Google Scholar and scouring government websites for the information we need. 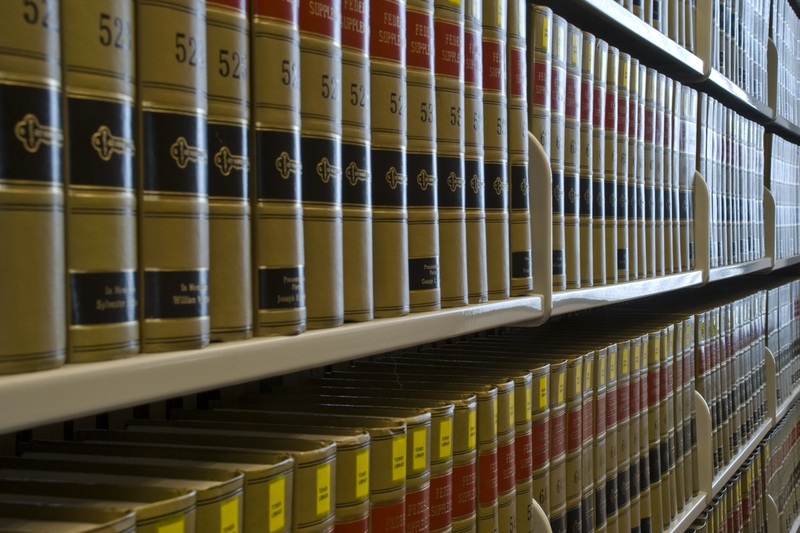 While enhancing our capabilities as legal researchers, we are also building the confidence to determine what we can and cannot provide to the public. Thanks to LLNE for offering this important program and encouraging public librarians to participate. A special thanks to Brian Flaherty for steering the ship and to the expert lecturers that have joined us so far. *Brian Hodgdon is the Director of the Saugus Public Library and a recipient of the 2017 LLNE Service Committee Scholarship to attend the Legal Research Information Program.